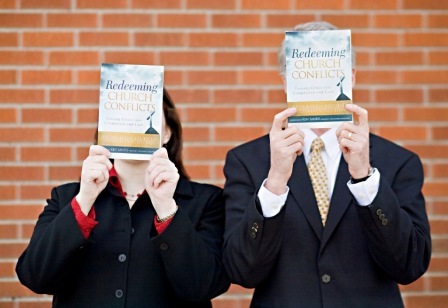 Welcome to RedeemingChurchConflicts.com! 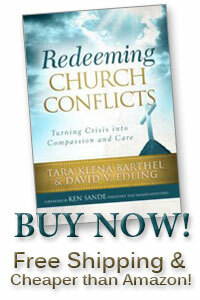 We are the two authors for this blog: David V. Edling and Tara Klena Barthel; and we are also coauthors of the book, Redeeming Church Conflicts (Baker Books, foreword by Ken Sande, fouder of Relational Wisdom 360). Our goal for this blog is to encourage Christians to redeem their churches’ conflicts. We hope to do this in three primary ways: 1) We will expand on the topics included in our book; 2) We will link you to worthwhile articles and resources to help you in your journey of redemption; and 3) As appropriate, we will address questions and topics that you submit to us. While we do invite your questions related to church conflict, we will not attempt on this blog to “counsel” or advise specific people regarding specific conflicted church situations. This means that we invite your contact and questions, but usually we will not be publicly posting your comments and our responses to any specific questions. We realize that this is different from most blogs, but we also realize (from experience!) that in order for us to serve conflicted churches well, we would need to have far more information than one person’s perspective and we would need to have far more time than either of our schedules currently allow. The bottom-line is that it would be foolish and unloving for us to attempt to intervene in a conflicted church via blog or FaceBook comment exchange and so we will not do so. We will, however, carefully read all comments and questions submitted to us and, as we deem best, we will write general posts concerning the various topics. Dave is officially retired from serving as a Christian mediator, but Tara still accepts occasional Christian conciliation cases as an independent contractor. (You can read more about Tara’s conciliation services here.) Thus, if you would like to seek help for your conflict through our churches, you are invited to contact them directly and they will guide you through our peacemaking team process; or if you would like to hire Tara as a Christian conciliator, you are welcome to contact her directly through her website. You can learn more about us by reading our bios (below), but just to give you a tiny peek behind the scenes … we fully expect Dave to do more of the substantive posts because a) he is far more experienced than Tara; and b) he is not currently homeschooling two children. That being said, we will be reviewing each other’s posts before they go live and we hope our team effort will be a blessing to you. And again, you are always welcome to contact us via email, FaceBook, or simply leaving a comment on a blog post. Dave Edling is an experienced Christian conciliator who has worked with many conflicted churches. During his decade of service as a Certified Christian Conciliator with the Institute for Christian Conciliation, Dave participated in over 200 mediation and arbitration cases and worked with nearly twenty thousand Christians engaged in conflicts affecting churches of almost every denomination. Dave holds several graduate degrees in addition to his Bachelor of Science degree from Oregon State University. 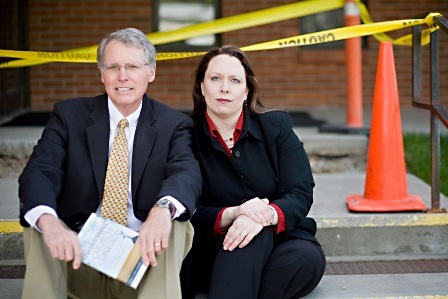 They are: Master of Arts in Human Behavior, United States International University (now Alliant International University); Juris Doctor, California Western School of Law; Master of Arts in Religion, Westminster Seminary California; and Master of Arts in Biblical Conflict Resolution, Birmingham Theological Seminary. 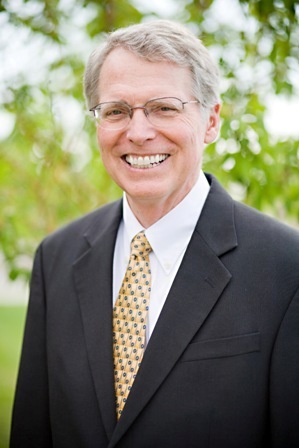 Dave has served as a trustee on the Board of Directors for Covenant College and Westminster Seminary California and has taught in the Doctor of Ministry programs for Reformed Theological Seminary, Mid-Western Baptist Theological Seminary, and Westminster Theological Seminary. In addition, Dave has been a lecturer in practical theology for several other Christian colleges and seminaries. Dave has been married for over forty years to his wife Pat and they have two adult children and six grandchildren. They live near Colorado Springs, Colorado, and Dave continues to minister in the private practice of Christian conciliation by writing and serving through his church-based ministries. Tara Klena Barthel formerly served as the Director of the Institute for Christian Conciliation. As such, she oversaw hundreds of conciliation cases (including conflicted church interventions) through the ICC’s international network of trained conciliators. Tara also provided oversight and leadership for all advanced conciliator training. Currently, she serves her family as a homemaker while occasionally accepting cases as a mediator, arbitrator, and conflicted church intervention team member. Tara consults with businesses and ministries on the legal risk management issues attendant to conflict; designs and presents custom training on biblical conflict resolution for churches, missions agencies, and parachurch organizations; speaks frequently at women’s conferences and retreats; and is currently working on a variety of writing projects. Tara is the author of the peacemaking video series Living the Gospel in Relationships and co-author of Peacemaking Women—Biblical Hope for Resolving Conflict (Baker Books, 2005). 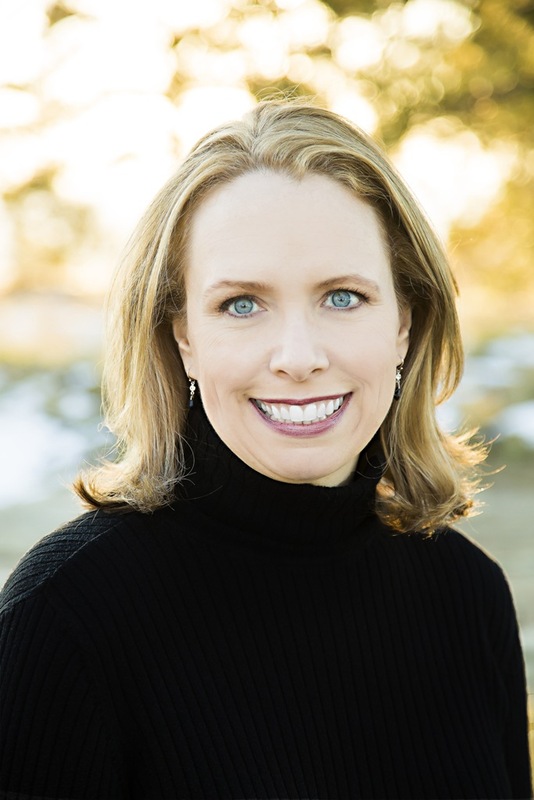 Prior to moving to Billings, Montana to lead The Institute for Christian Conciliation, Tara worked as an attorney and business consultant in Chicago. Tara earned her law degree and M.B.A. from the University of Illinois Urbana-Champaign, and her B.A. in psychology from Augustana College (Illinois). Currently enrolled at Reformed Theological Seminary and pursuing her Master’s degree in Religion, Tara has been married to her husband, Fred, for over twenty years and they have two daughters and a very friendly Golden Retriever. Fred, Tara, Sophia and Ella make their home in Billings, Montana. To stay in touch with Tara, please visit her website, blog, or friend her on FaceBook.